I am a huge fan of Casey Neistat, but I have to admit, sometimes, he is a bit of a nutter! The things he does and the places he goes are beyond what most people would do. That is not to say that he should not do it, but he does what most people won’t! Some of the crazier things he has done over the years include being towed in the air by a drone, cutting his 10 million subscriber award in half (just this week) and at one point he even smashed the crystal on his Rolex? Yes, he breaks a lot of stuff! So, in watching all his videos over the years I have also noticed that he wears a lot of different watches. Some for months, others for just a short time. In this post I want to try to collect a list of the watches he has worn, hopefully in reverse chronological order (newest at the top). Since the release of version 4 of the Apple watch, Casey seems to be more at home with this watch despite sometimes not seeing the point of it (for himself). He has actually done a detailed comparison of the current (late 2018) best smart watches out there to help people know what kind suits them best. The Apple Watch for him is overkill in terms of what he needs in a watch, but I still see him wearing it as of November 2018. 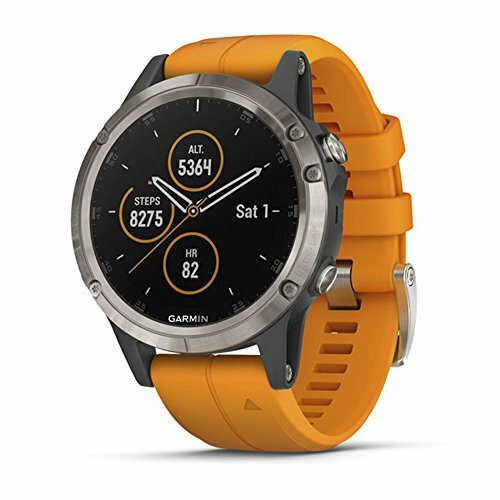 Casey was wearing the Garmin Fenix 5+ with an orange band for months before the release of the new Apple Watch. It makes sense for him because he runs alot (daily) and uses it to track his stats and record his progress. This is the kind of watch I use as well for sports, tracking my fitness, progress, GPS tracks and more. They are great for such things. But not the best in terms of style, or smart watch features. Rounding out Casey’s smart watch collection is the Samsung Galaxy. 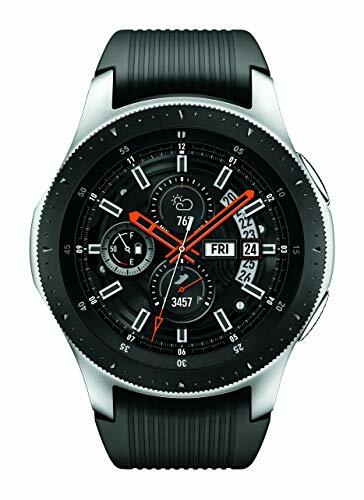 He is actually supported by Samsung quite heavily so it’s no surprise that he has and wears this watch, but in his 4 watch video review above he is never biased in what he thinks. Each watch has their purpose and he clearly states what he thinks about them. And like with the Apple, he has gone through most versions of the watch and has the most recent one now. Casey get’s access to a lot of watches, and let’s face it, he also has enough money to indulge. And one of his watches this year was the Shinola Argonite 1086. 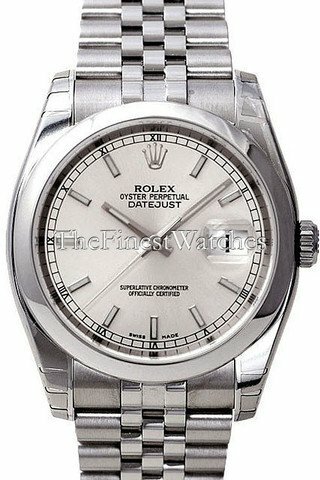 Casey got his Rolex DateJust 36 as a wedding present, but actually hardly ever wore it because he did not like the metal band on it. Then, his wife got him a new rubber band for it and so, he started wearing it for a while. It is not really the kind of watch a practical and sporty guy like Casey typically wears, so it did not last for long! Because he is pretty tough on almost all of his gear (breaks it a lot) and managed to shatter the crystal of this beautiful watch as you can see in the video below.